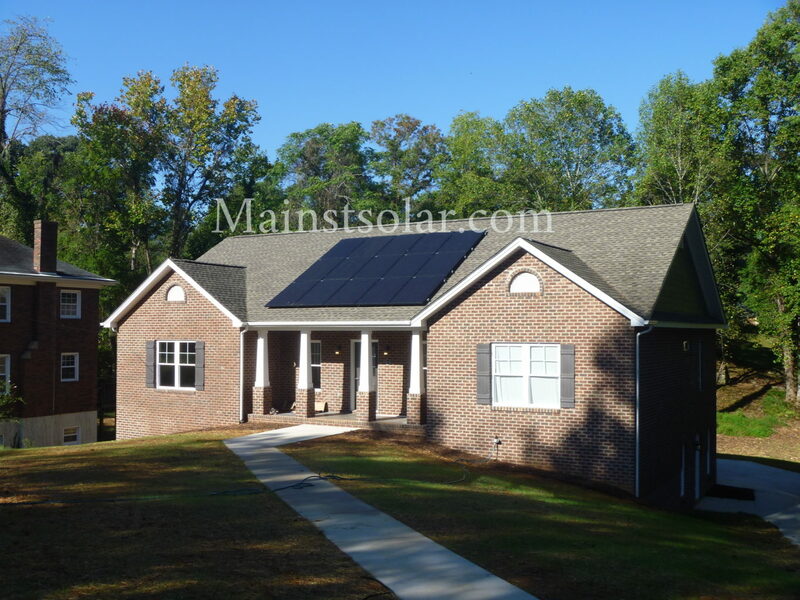 Cooperative purchasing programs for home solar, also called solar co-ops or solarize programs, are an excellent way to raise awareness about solar power in a local area. Co-ops usually promise that homeowners who join the co-op will save money by going in with neighbors to qualify for a quantity discount. 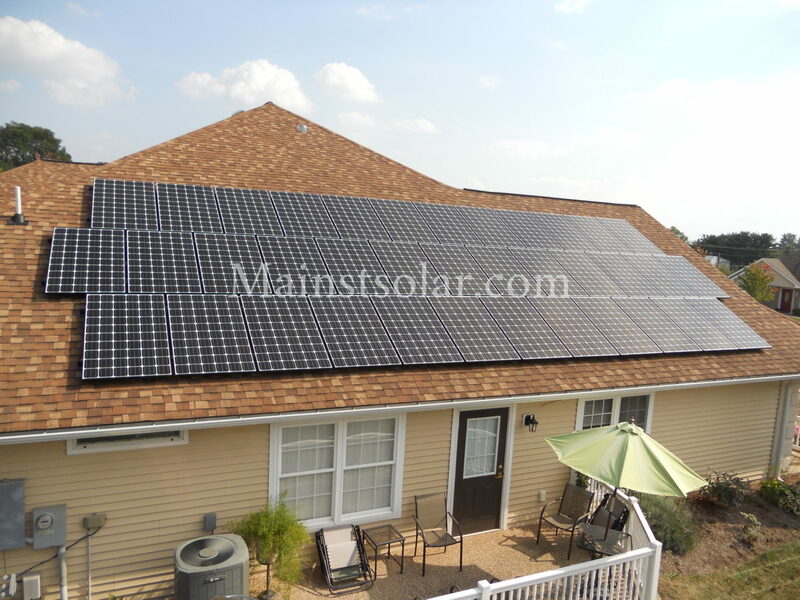 But solar co-ops also add special fees that you don’t have to pay if you go directly to a local solar installer. 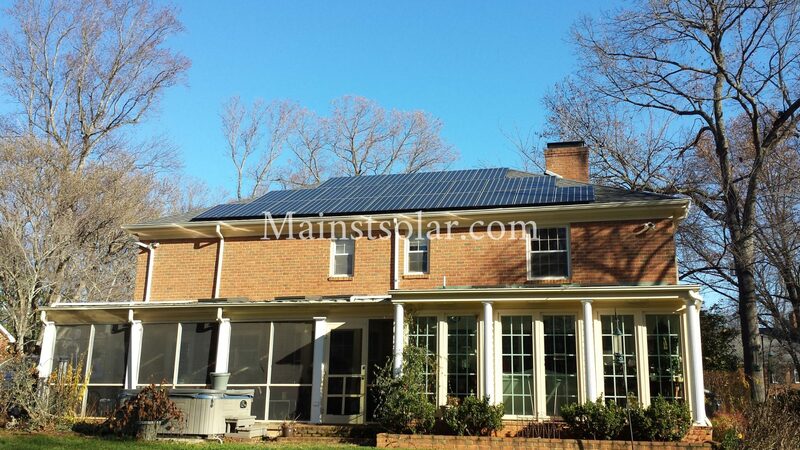 And there can be changes in equipment as the co-op process goes along, raising your final cost for a solar installation. Finally, the only way to know if a solar proposal you get through a co-op is the best for you is to compare it to what you could get outside the co-op. That’s why we always recommend that you get a second proposal from a solar installer outside the co-op. 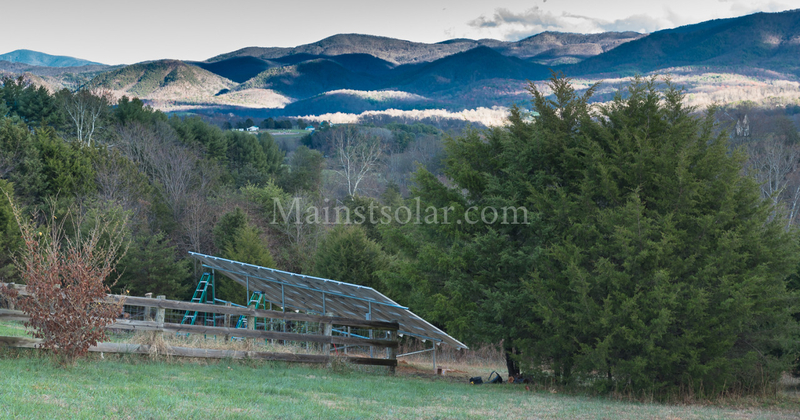 Main Street Solar is always happy to provide a second opinion to any homeowner in our service area of Central and Southwestern Virginia who’s in a solar co-op or is thinking of joining one. 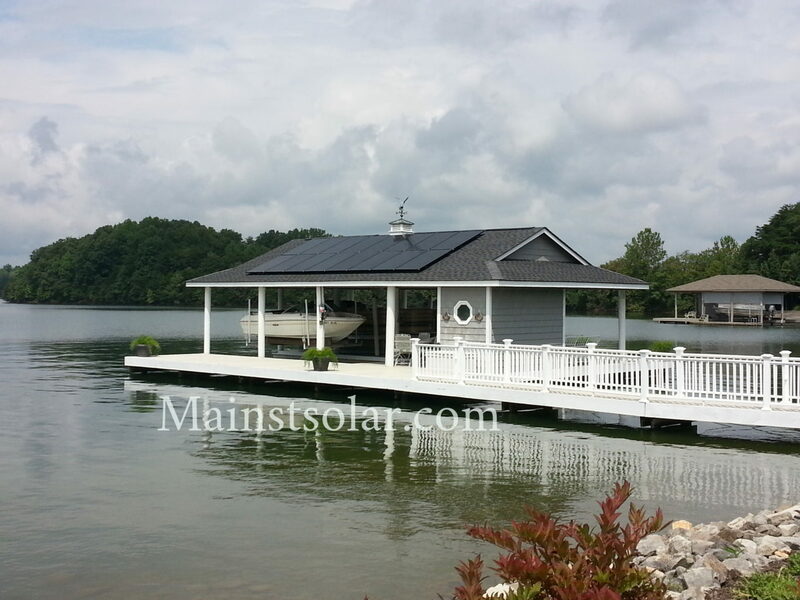 Just ask us for a free solar quote today.